It’s been a big weekend for K-Pop in America. K-pop boy band BTS made their Saturday Night Live debut, while K-pop girl group BLACKPINK took the Coachella stage for the first time on Friday. BTS performed “Mic Drop” and “Boy With Luv” without its usual Halsey feature. BLACKPINK played a 13-song set including hits like “Kill This Love” and “DDU-DU DDU-DU.” BLACKPINK are the first K-pop girl group to ever perform at Coachella and BTS are the first K-pop group to perform on SNL. “Kill This Love” became the first song by an all-female group to hit #1 on iTunes since Destiny’s Child’s “Lose My Breath” in 2004. BLACKPINK are also only the second Korean group to top the iTunes chart following BTS. In 2018, BTS released two #1 albums and a top 10 single, “Fake Love,” and became the first K-pop act to sell out an American stadium. 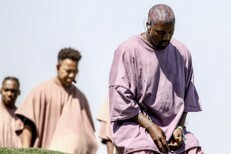 Check out footage from their Coachella and SNL takeovers below. 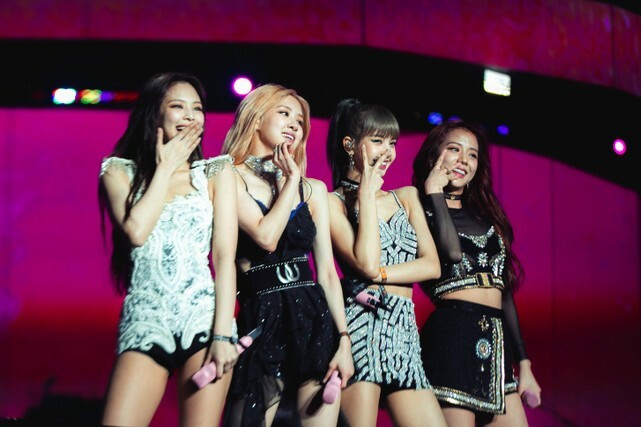 Read our recent feature ‘BLACKPINK’s All-Out K-Pop Onslaught Reaches American Shores’ here.